The main opposition Liberty Korea Party(LKP) on Tuesday filled all vacant seats within the party's emergency reform committee. 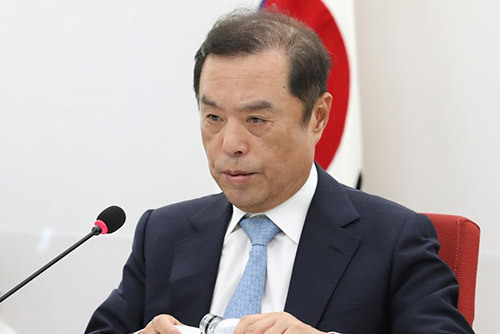 Five members of the nine-member committee are outside figures, including its chairman Kim Byong-joon who was a key aide to the late liberal President Roh Moo-hyun. The other external members include the spokeswoman for a women's rights group, a representative of a small business owners' association, and the head of a youth group, which the party says reflects its consideration for women and young people. 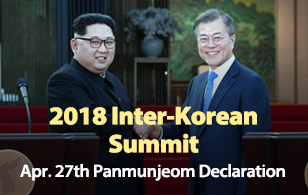 Four lawmakers within the committee include the party’s floor leader Kim Sung-tae, in addition to policy committee chief Ham Jin-gyu, and representatives Park Duk-hyum and Kim Jong-seok. Bae Hyun-jin, an ex-MBC anchor and a former LKP candidate in Seoul’s Songpa District during the local elections in June, was appointed as a spokeswoman for the reform committee. Speaking at the party’s general meeting on Tuesday, chairman Kim emphasized that the committee will help the party prioritize rationalism over populism.